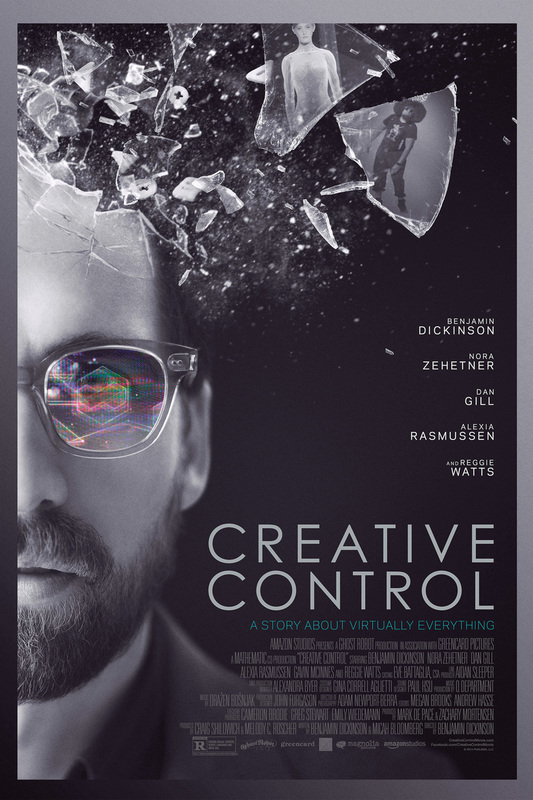 Creative Control DVD and Blu-ray release date was set for May 10, 2016. This futuristic film focuses on the life of a Brooklyn man named David, who works at an ad agency. Involved in a dysfunctional relationship with a yoga instructor, David develops a fascination with his best friend's girlfriend Sophie. One of David's ad campaigns is for a virtual reality system called Augmenta, which offers users the opportunity to step into another realm. When Sophie is hired to work at the ad agency, suddenly David finds that the line between augmented reality and actual reality is becoming increasingly blurred.